Technology and innovation have become so diverse in the modern world. It has modified everything starting from super machines to even small computers. Well, this cannot be questioned since it has been felt all over. 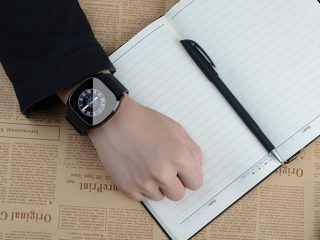 On the same regard speaking about watches we talk about class and many more staffs but here is the good news.EX28A smart watch is just like no other. 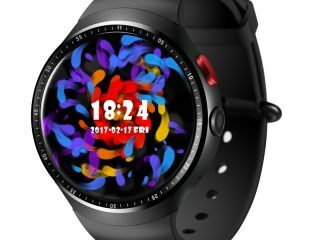 It is a watch that takes into account many specs and features. 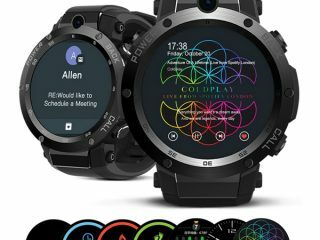 Indisputably this smart watch is a culmination of both technology and design.EX28A smart watch is the only watch capable of massaging your ego and class as well. 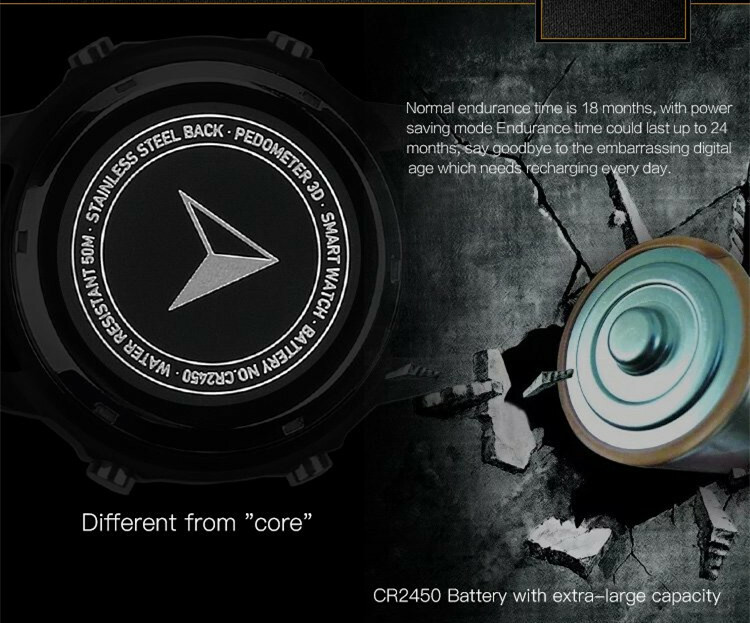 Just like many other watches it also comes with different types,specification, and price.Whether male or female life has become so tough. Right from our hustles, sports and even adventures so do the watch. 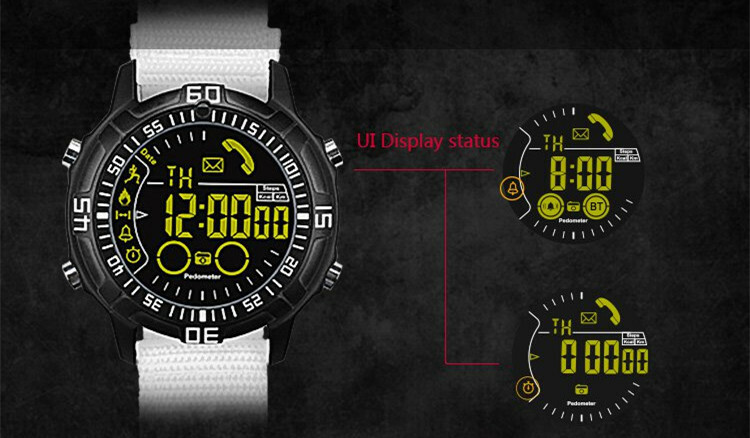 EX28A smart sports watch is designed to suit all this. It is a tough one with resolute and steadfast life. 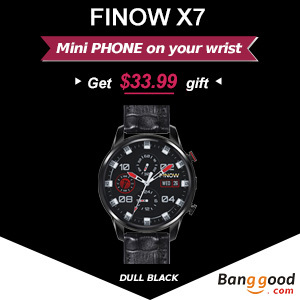 It is no doubt that it is a fashionable watch each an every gent want to own. 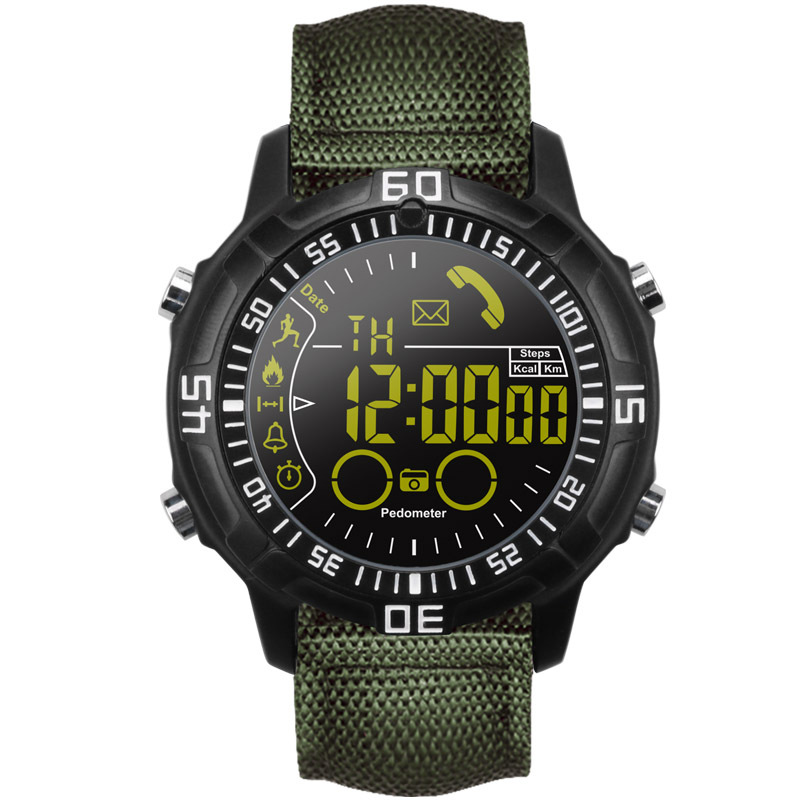 This military watch enjoys a number of advantages. It is of good quality, strong water-proof, as well as anti-knock and anti-collision. 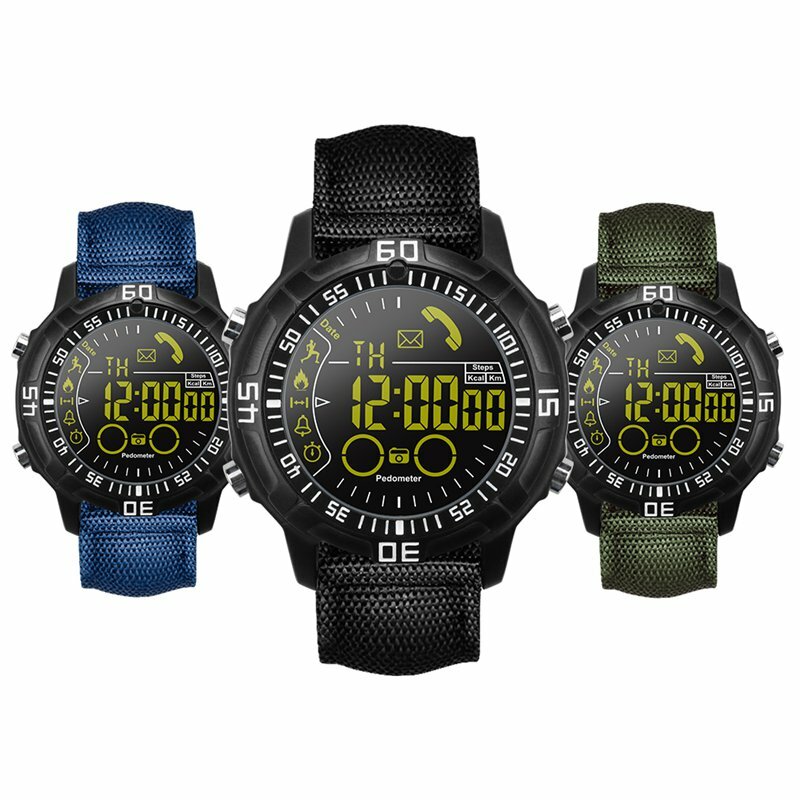 This anti-collision makes it hard to broach this watch, particularly in tough environments. It has a battery of up to 610MAH thus increasing its stand-by time. It waves goodbye to often recharging with a normal endurance time of 18 months. 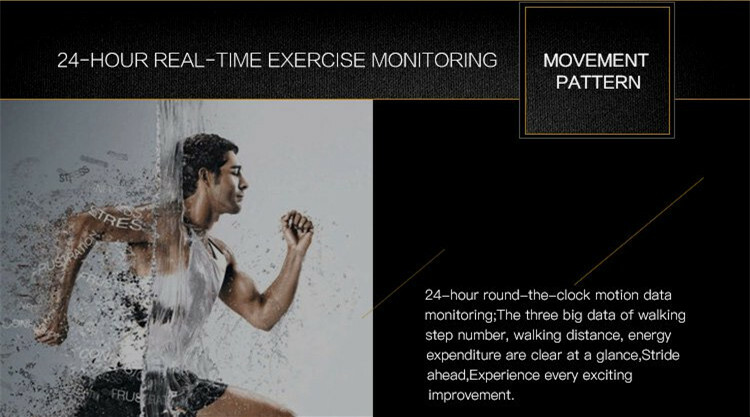 EX28A has a 24-hour real-time motion monitoring ability. 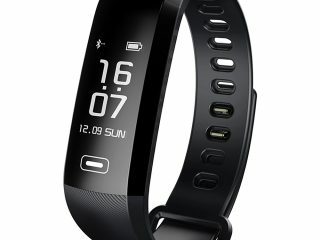 Majorly it monitors the three walking data step number, walking distance, energy expenditure and stride ahead. Amazingly EX28A monitors and reminds you whenever there is a call. 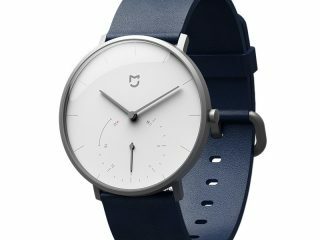 With this superb watch no more worrying about missing calls. 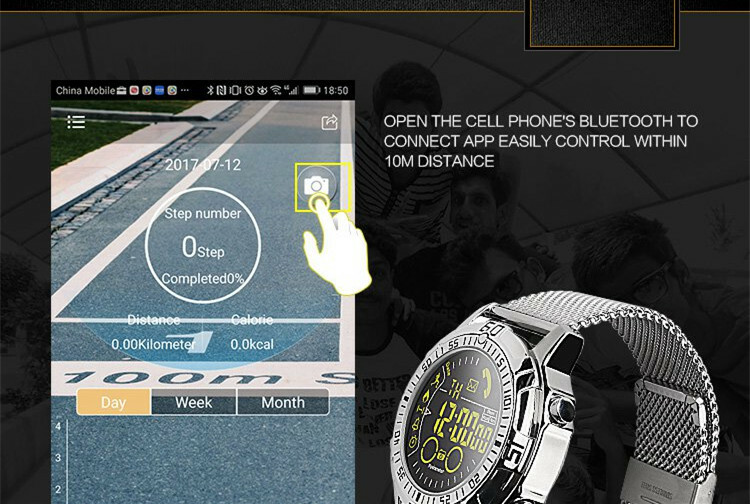 Basically, this added feature on the watch is to make photographing easy. However, it works only over a given range since it uses wireless connectivity. 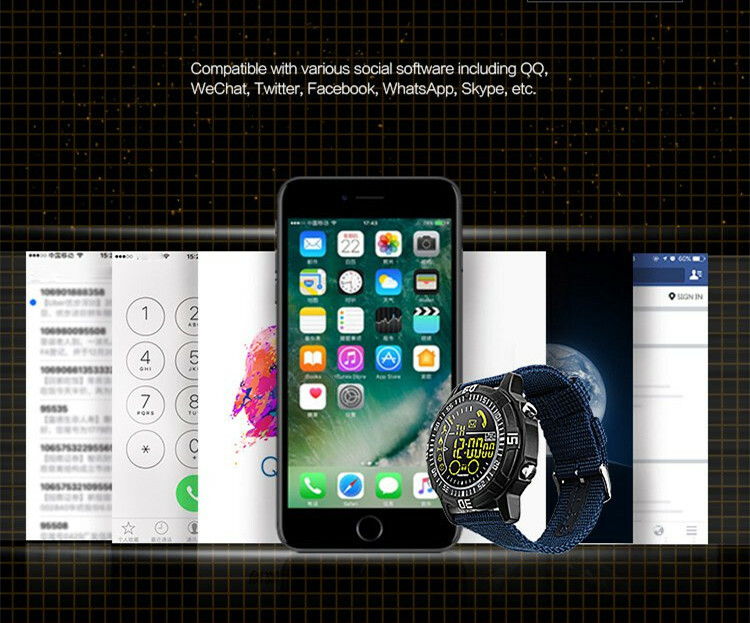 It is compatible with much social networking software like Facebook, Twitter, We chat, Skype among others.Together with all these, it works as chat message reminder. This helps in the modern day busy lives. It can set one alarm clock and a cell phone’s APP can set three.It rings even when the clock is off. With fashion and style becoming part of human lifestyle it is deserving to own an EX28A smart watch. Though it sounds intimidating when making a purchase it is also important to note that EX28A makes the experience exceptional.